Fri., Sept. 9, 2016, 9:10 a.m. In addition to playing in the Northwest League playoffs, the Spokane Indians are receiving another unique opportunity. 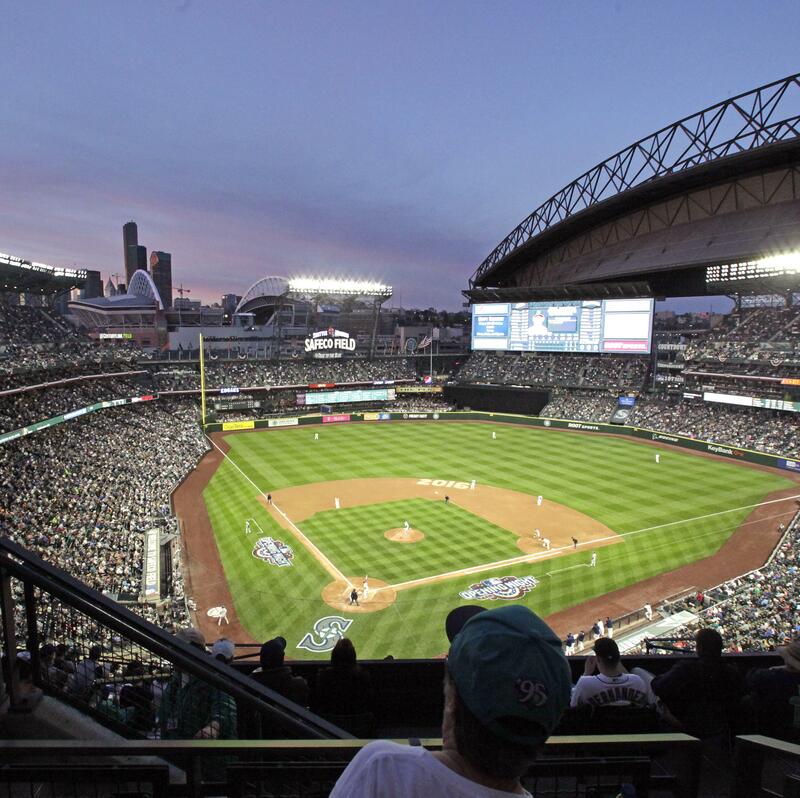 In lieu of playing Game 2 at Avista Stadium on Friday, the Indians and AquaSox are playing at Safeco Field in Seattle. While the players in Texas’ organization dream more of playing at Globe Life Park in Arlington, Texas, players are excited for the opportunity to compete on a big-league field. Coaches, general managers from each team, as well as league officials, decided on the time and locations after Wednesday’s game was rained out. Even though players were disappointed the game got cancelled, players are fortunate for the opportunity to play at Safeco. The challenge for coaches will keeping the players focused while playing under the bright lights on a big league field. “You just hope maybe they don’t get too enamored with the surroundings,” Seaver said. Nonetheless, assistant coach Jared Goedert says the moment shouldn’t be too big for the players once they get on the field. “I’m sure they’ll be excited, I’m sure they’ll be some nerves, which is completely understandable and natural” Goedert said. “But I think they’ll realize quickly that the bases are still 90 feet apart, the mound’s 60 feet, 6 inches away. First pitch at Safeco is scheduled for 7:15 p.m.
Last night: Spokane dropped Game 1 to Everett after several defensive miscues. Story.